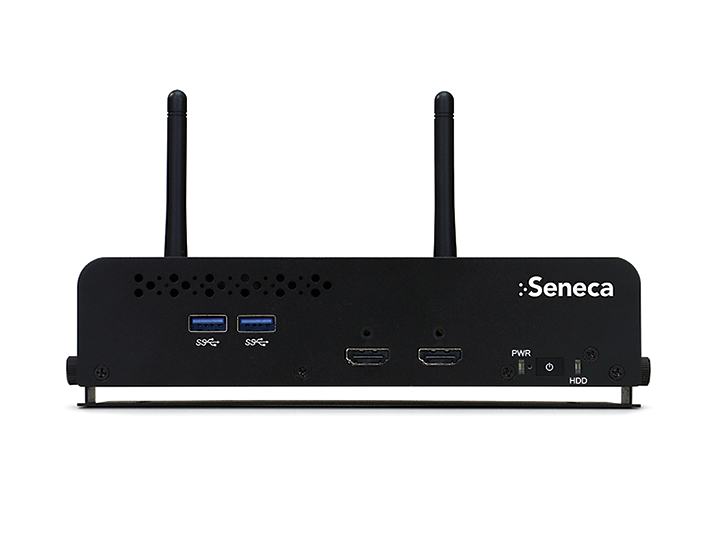 The Seneca HDn Server provides unmatched functionality and Digital Signage features. It can be configured as a media player or a complete digital signage CMS system with the Carousel Server Software. In fact this small box can serve as a hub for up to 15 different players.